Searching for Lucrative Hotel Job Vacancies in Dubai was very difficult. Till Now. 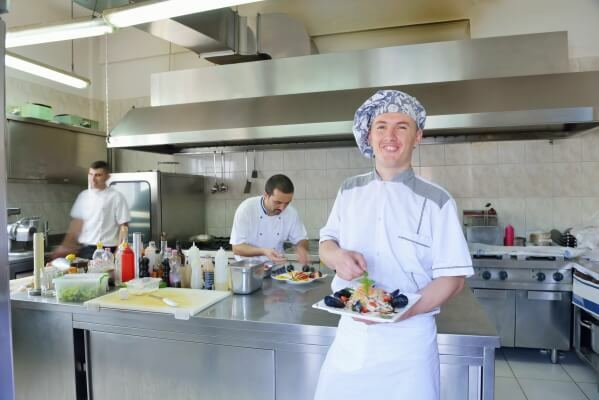 We present below extensive information, that you will find very useful to apply and secure your DREAM Hospitality Jobs in Dubai. I advise you to follow and implement each and every step given on this page and the pages that are linked to this one. That will ensure you receive lots of quality Hotel Jobs offers across the entire United Arab Emirates, that you can then choose from. Recruiting Agencies specializing in Hospitality Jobs in Dubai: Upload your career information on the recruiting agency site or send your CV via e-mail. Hospitality Firms with lucrative Dubai Hotel Jobs and Restaurant Jobs in Dubai: Enter your career details on the firms website or send your CV via Email. Recruiters on Twitter & Facebook. Hospitality Job Interview Questions & Answers. Laundry Staff, Laundry Manager, Porters, Chief Purser, etc. Restaurant Manager, Restaurant Director, etc. Your CV is your introduction to the Recruiter / HR Manager even before he's met you. A properly cooked CV, ;-) will impress him to call you for an interview, while a half-baked CV will put him off! Do not take this lightly. This document holds the power to GET YOU an INTERVIEW. Font Type & Size: A CV should have a font size of 11 or 12. Not more not less. Also it is best to use fonts like Arial, Calibri, Trebuchet MS, Cambria or Times New Roman. Another very important point where many make mistakes is to write in All CAPS. IMAGINE IF YOU WERE A RECRUITER AND HAD TO READ THIS SENTENCE IN ALL CAPS? How does it look? Negative Statements: This is valid for your CV and interview. At no point in your CV should you write negatively about your past employer, your boss, or any instance due to which you had to leave that employer. Write your CV in a positive state of mind, so that a recruiter reading it should be able to feel the positivity. Because, no one wants to employ negative-minded people. Read more about Gulf specific Resume Preparation Tips, to create a smashing CV. For more information related to the hospitality industry, please navigate here: Hotel Jobs in Dubai.